As with most aspects of supply chain and logistics operation, it can be hard to identify exactly which road transportation performance indicators you should select as your key metrics. There are quite a few to choose from and of course much depends upon the specific characteristics of your operation. Take a look at the following list (in no particular order) of five commonly used road transportation performance indicators. Many companies use a combination of the metrics mentioned below, so some of them at least should be able to serve as reliable measurements of your own transportation performance. If you use carriers rather than or, in addition to your own transportation fleet, this metric serves as a measurement of carrier performance. It’s calculated by taking the number of pickups which were made on time (in a week, month, or other time period) by a particular carrier and dividing by the number of shipments which that carrier hauled on your company’s behalf. 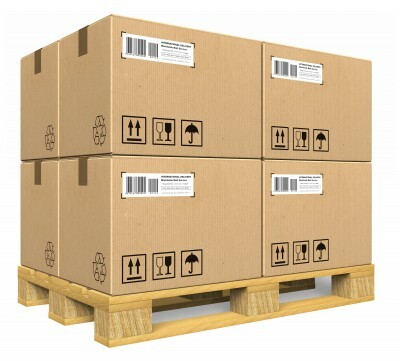 The “unit” referred to in this road transportation performance indicator might be a kilogram, a litre, a case, cage, or pallet. This metric is calculated by dividing the total costs of road transportation (per period) by the number of units shipped. This is an average of the time elapsed between a vehicle arriving at your DC and its departure. 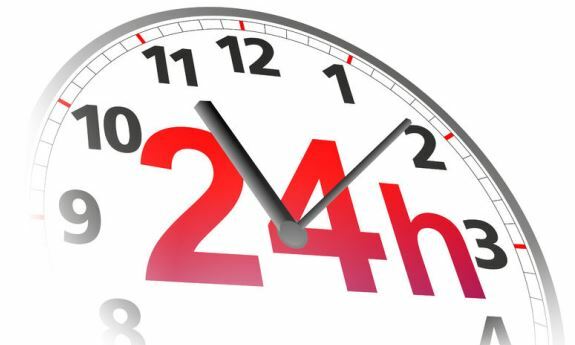 Vehicle turnaround time can be used for both inbound and outbound transportation and helps to monitor the efficiency of your receiving and dispatching processes. This metric tells you how well you are utilising your vehicle load space. You can calculate this road transportation performance indicator from the perspective of weight or cage/pallet spaces. You just need to know the weight or number of units that your vehicles can legally carry, along with the weight/number of units that you shipped on the fleet in a given period. Forming one half of the all-important DIFOT key performance indicator, on-time delivery measures the percentage of orders in a given time period, which were delivered to customers at the time you promised, or within an agreed time window (depending on the service levels you have agreed with your customers). The list of road transportation performance indicators is long and the five I’ve detailed here are purely meant to serve as examples of some which are commonly used. Some further light reading on the topic will reveal many more possibilities. Ultimately, you’ll need to identify a suite of road transportation KPIs that most closely matches the needs of your organisation. Just remember not to generate too many key metrics for your KPI suite. Getting deeply involved in the minutiae of your road transportation performance will probably muddy the waters, when what you really need is a clear view of performance.